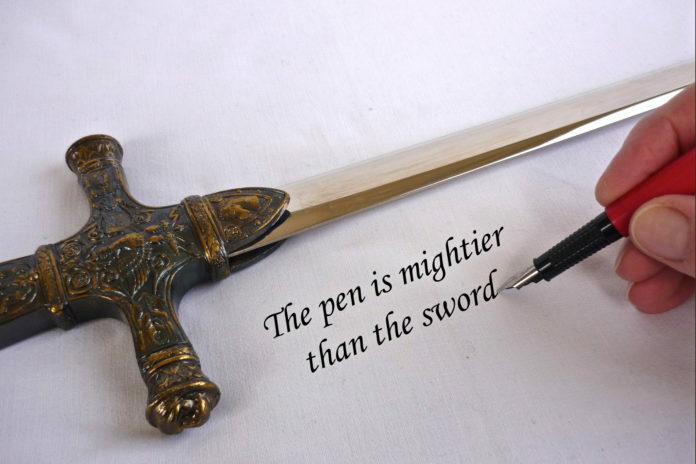 There is an old saying, “The pen is mightier than the sword”. Ideas written down have changed the destiny of men and nations for better or worse. The flow of ideas is never ending. What would pop into your head if somebody asked you to name that one key factor, one trait, which sets successful people apart? Talent? Innovative ideas? Any other X-factor making a difference and adding some meaning to their success? The single constant is that they read. A lot. Reading has a powerful effect on our capacity to learn, develop and grow; this isn’t a new idea. The question, then, is: Why aren’t more people reading more books? We need to read and research to build on the good ideas and expose the bad ideas before they bring destruction. Reading puts us on a journey of self-discovery. We have our own shortcomings. There is a dark, flawed, cracked version of every human being. Bad ideas influence us easily. But by being made aware of our own shortcomings and reaching out to inspiring self-improvement books, we can take proactive steps to become a better person. Books being the agents of change transform our thoughts and make us more reflective. Reading broadens our horizons and helps develop our train of thoughts. When we dive deeper into serious topics such as sociology, politics and so on, the knowledge gained from these fields, help to shape our world view. It opens up our minds to more mature and creative thinking skills that prove vital in long run. Reading fiction improves the ability to understand other people’s emotions. It helps in building cognitive empathy. We all know that people don’t buy products or services; people buy emotions. If we apply the same principle to books, we are in dire need of understanding the importance of good books. Life is complicated. Often, interpersonal relationships and challenges don’t have the simple resolutions we might like. How can we become more accepting of this reality? By using fiction to explore ideas of change, complex emotions and the unknown. It is no coincidence that some of the greatest leaders possess the wisest and most memorable of words. One common observation is that they read voraciously. Hence, reading expands our verbal intelligence. With this capability, we can effectively articulate and inspire others when communicating. It also creates opportunities for us to interact with our peers and discuss ideas openly. It gives us a clarity of thoughts and helps us have a strong opinion. An individual opinion is valued only when the person has deep research and knowledge. Reading sharpens our minds and helps us to de-stress after a long day at work. We keep our minds alert and always in perspective by immersing ourselves in good reading. 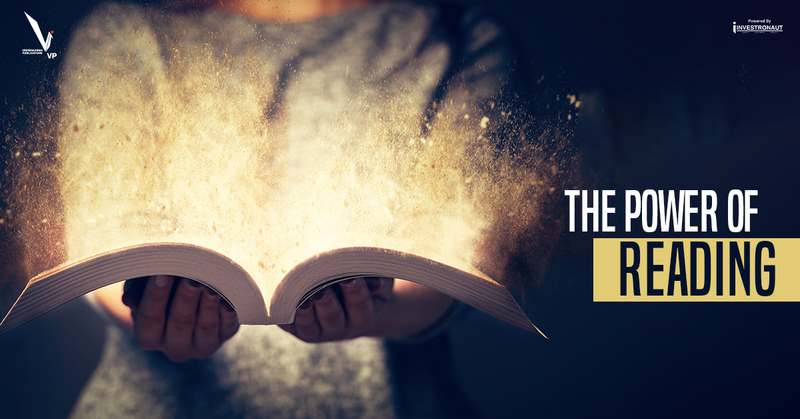 By putting into practice what we read, we indelibly heighten our memory and retention skills. Such healthy minds result in a more productive and purposeful life. Like exercising and meditation, many of us are aware of the positive results that come with a reading habit. 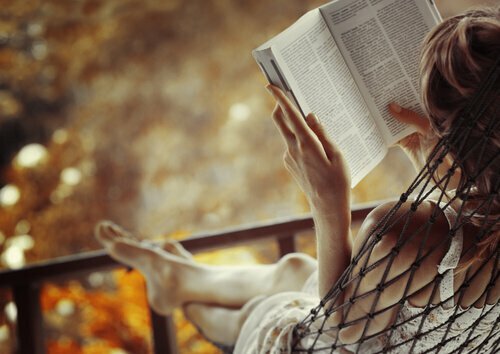 Reading has been shown to put our minds into a pleasurable trance-like state, similar to meditation, and it brings the same health benefits of deep relaxation and inner calm. Regular readers sleep better, have lower stress levels, higher self-esteem, and lower rates of depression than non-readers. As the mantra goes, all leaders are readers. If you’re not an avid reader yet, why not kickstart the habit today? After all, it’s better now than never. Visit the link below. It will take you to an irresistible “Books Buffet” by Vishwakarma Publications. Choose the book of your choice and enroll yourself to a reader’s world!